Nya goes to the pond to fetch water for her family. She walks eight hours every day. Salva walks away from his war-torn village. He is a "lost boy" refugee, destined to cover Africa on foot, searching for his family and safety. Two young people; two stories; one country: Sudan. 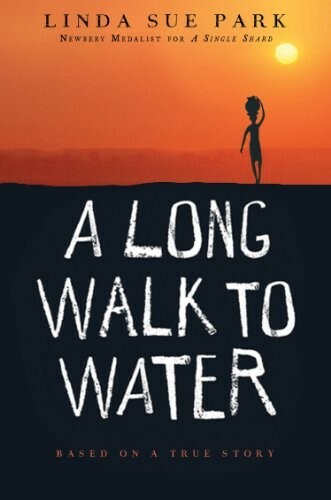 This mesmerizing dual narrative follows two threads — one unfolding in 2008 and one in 1985 — with one hopeful message that even in a troubled country, determined survivors may find the future they are hoping for. 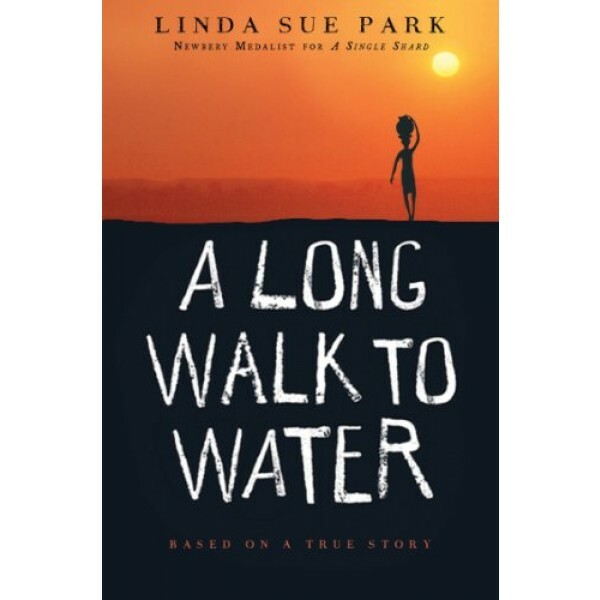 From Newbery medalist Linda Sue Park, an emotional novel based on a true story, in which stories of the boy from 1985 and the girl from 2008 meet in an unexpected way.